This week, we introduced four CBT Nuggets Learning Paths for professionals who want to conquer cloud computing, server technologies, security, and virtualization. Read about how to select and use your Learning Path (and Learning Plans) here. Got it? Alright. Get started on your Learning Path today! Maybe you’ve tried to investigate how cloud computing can benefit your organization, but can’t find online training that’s not highly vendor specific. Or maybe you have concerns about the security of cloud computing. If you want to understand the holistic landscape of cloud computing, learn how to securely implement cloud solutions, and be able to objectively compare and evaluate vendors and services, the Cloud Computing Learning Path is an ideal solution. Whatever your current level of experience and expertise, our Cloud Computing Learning Path will guide you through a comprehensive curriculum that prepares you to understand and effectively implement even advanced cloud services. Expert readies seasoned professionals for advanced cloud applications. Each level has a comprehensive Learning Plan (Plans are nested inside Paths), so you know exactly which videos from our courses will prepare you for the next level of cloud learning. This Learning Path prepares you to effectively implement and administer cloud services as a system or an application admin, or as a DevOps engineer. If you want to be invaluable to your organization for years to come, expertise in cloud computing is a necessary skillset. What are waiting for? 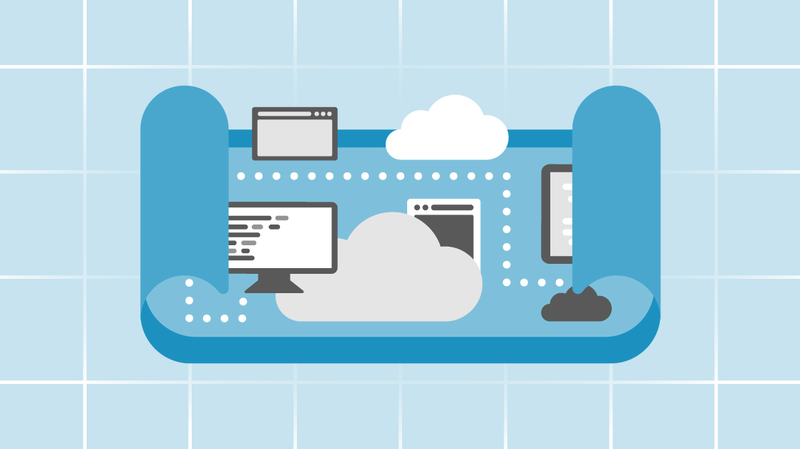 Start working toward being an Cloud Computing specialist today! Not a CBT Nuggets subscriber? Start your free week now.